Whether you’re a member of the executive team or a relative newcomer to the association world, it’s helpful to know that others share your same passion and similar challenges. ISAE is a community of peers and partners, supporting one another and the organizations they serve. Because we make stronger leaders who lead stronger associations, we offer a variety of in-person and online education options, professional development resources, and networking events, enabling you to stay ahead of industry trends, learn best practices and grow professionally. And because we’re a statewide association, you can earn CAE credits while staying close to home—saving you time and your organization money. ISAE offers weekly study sessions for the CAE exam in the spring and fall. Free for members, each session covers a different topic so you can prepare and study with others also taking the exam. Check out ISAE.org for dates, locations and topics for each class. 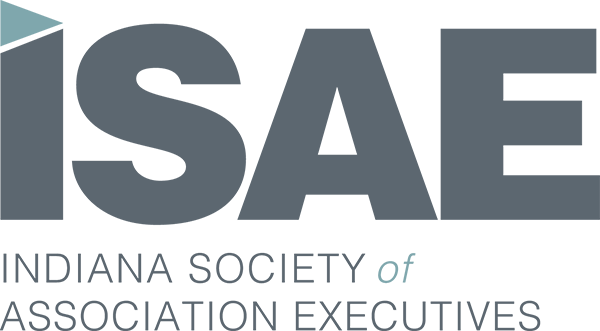 Be a leader, or learn from one, as a volunteer on one of ISAE’s six standing committees: Convention, Government Affairs, Digital Marketing, Membership, Professional Development, and STAR Awards. Try something new, collaborate and grow. Meet peers, partners, and professional mentors every other month at our casual 5:05 Club networking events. Always free to members, you’ll enjoy complimentary drinks and appetizers while making new friends and building your professional network. Want to check it out before you join? Be our guest for one complimentary admission.